Welcome to another edition of The Friday Edit! 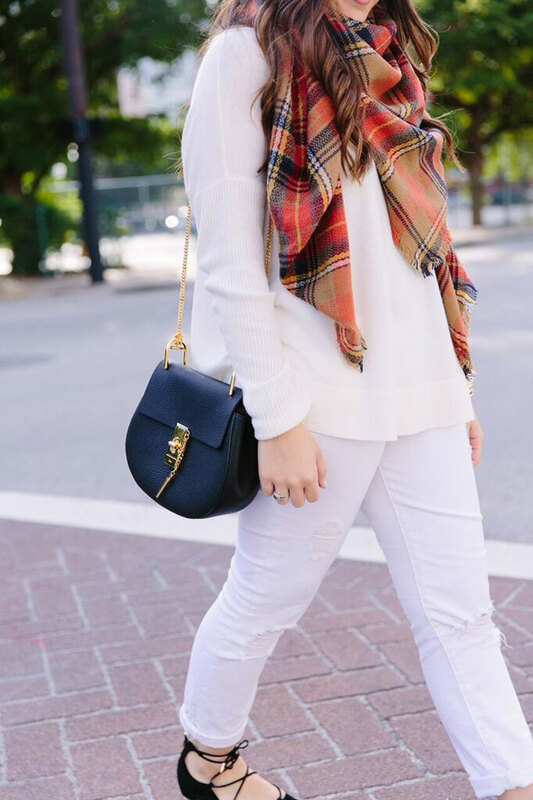 Today, I’m sharing some perfect staple pieces for fall. Now that it’s September, fall is just around the corner and I can’t wait! Although it hardly gets cold in Miami, I’m hoping to travel this fall to somewhere a little bit cooler. There’s nothing more sweet than a soft breeze and cold air! These are probably one of my favorite style of boots for fall. They’re slimming, warm and look great with leggings or skinny jeans! These are from last year but shop my favorites below. THESE adjust to fit a wide calf (aka mine…I blame being Hispanic). Living in Miami, these are essential. I love how they also work for the cooler months of fall before it starts to get really cold up north. 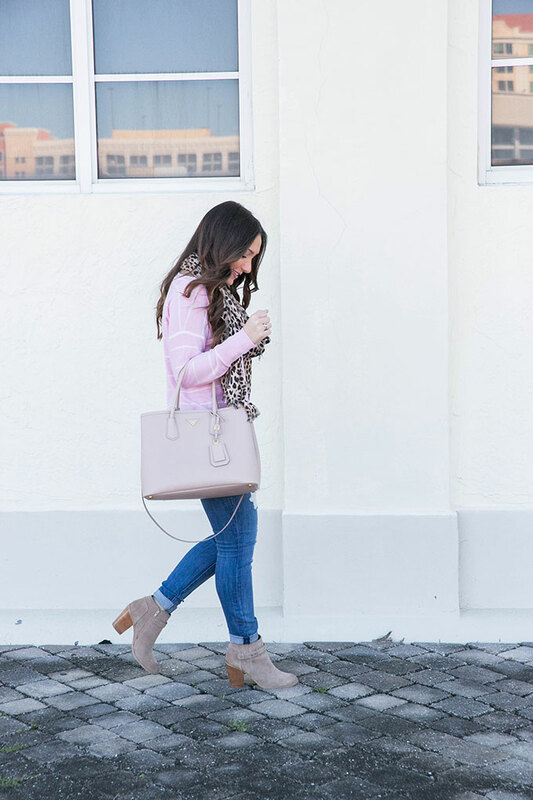 There’s something so flattering about peep-toe booties. Shop my favorites below. These are self-explanatory. I have SO many of these in my closet and I live in Miami. I can’t imagine how many more I’ll have when I move to New York. These are my go-to shoes during the fall and winter. I love how comfortable they are, cute and how they look with every outfit. THESE are super similar to the ones pictured above. Shop my favorites below. I have THESE and love them so much! My favorite thing about fall/winter is probably the sweaters. I wear sweaters in Miami even when I shouldn’t. Sometimes I die of heat, sometimes I don’t. But they’re just so cozy! I really don’t think you could ever have enough sweaters for fall. Here are my favorites! When it’s not that cold, or when you just want to wear something sleeveless over a turtleneck, vests are your go-to. 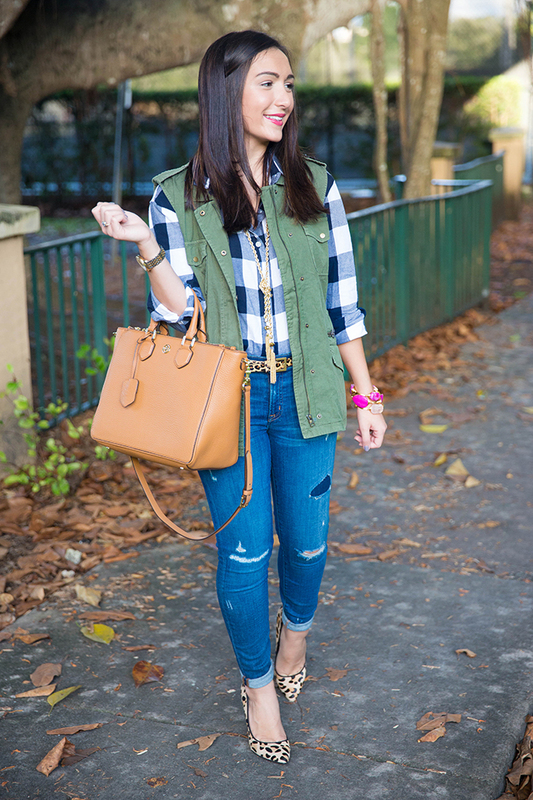 I personally love vests because they’re perfect for Miami. I also just LOVE how they look on! I just got THIS one and love it! I’ll post it on Instagram this weekend. I also absolutely love THIS fringe vest. I can’t express how much I love scarves. One day I’ll snapchat my scarf collection just so you can see. I am obsessed with them! I love light summer scarves, thick scarves, blanket scarves, any kind of scarf. They make for the perfect accessory and also keep you warm! Shop my favorites below. What makes you most excited for fall? Also, I’ll be sure to post all of the long weekend sales on either Sunday or Monday so make sure to check back! Have a great and safe holiday weekend! xo! I can’t live without my OTK boots for fall! Great fall round-up! Love, love all the boots and bootie options! Can’t wait for fall! I can’t wait for fall weather! I need all the boots! Yes, I totally agree!! Great staples for any wardrobe! Great post! I am obsessed with all forms of boots, I can’t wait until the weather tarts actually feeling like Fall!